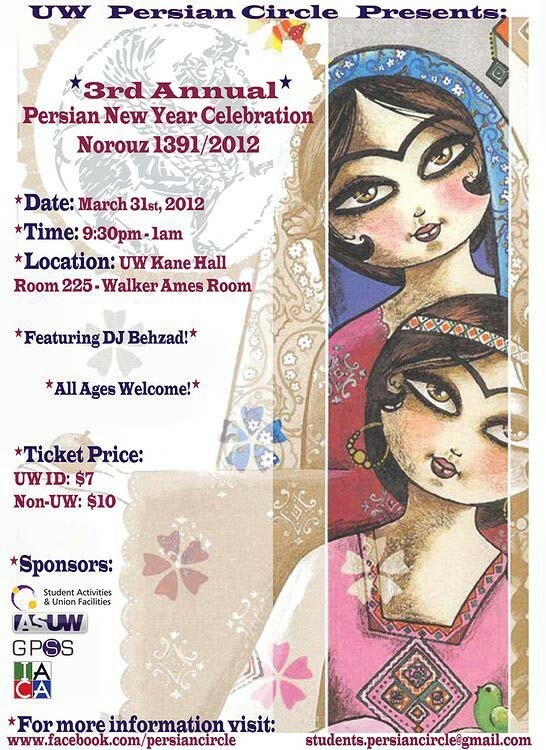 Enjoy a night of dancing in celebrating Persian New Year – at UW! Appetizers and Soft Drinks will be available. 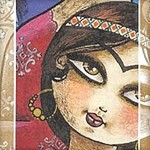 DJ Behzad will be playing the most upbeat Persian Music all night long! So bring your Dancing Shoes! Purchase your tickets on the first week of Spring Quarter [March 26th - 30th] from 12:30 – 3:30pm.